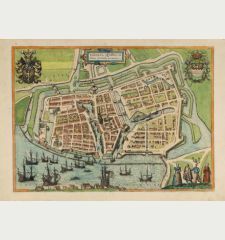 Old coloured map of Friesland. 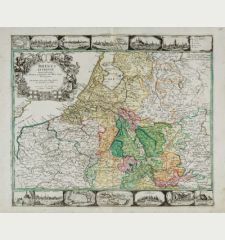 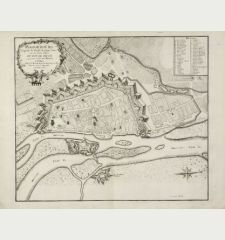 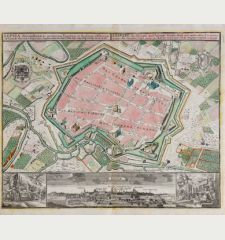 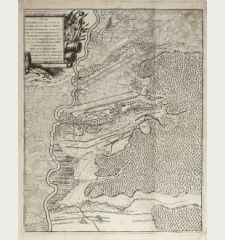 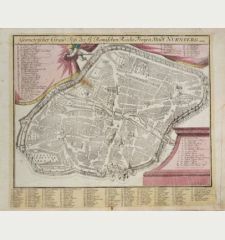 Printed in Amsterdam by C. Allard circa 1697.
Cooper engraved map of East Friesland by Carel Allard. 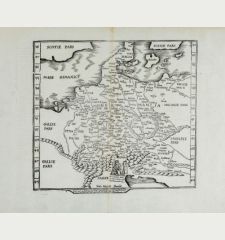 Showing the North Sea coastal line of Friesland with Emden and the islands Borkum, Norderney, Langeoog, Spickeroog and Wanderooge. 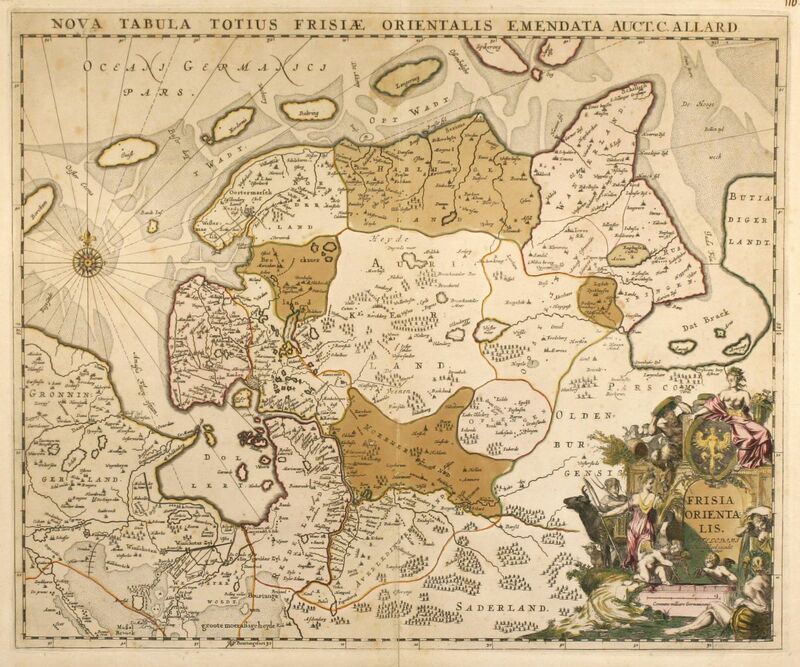 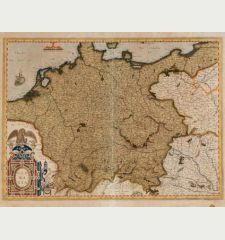 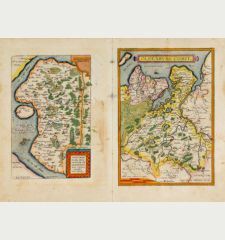 It's the last map of East Frisia from the Netherlands cartographers in line with the famous Emmius map. 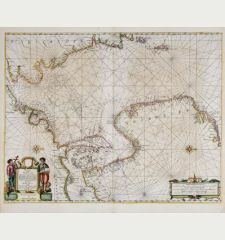 With one beautiful old coloured figurative cartouche and a compass rose. 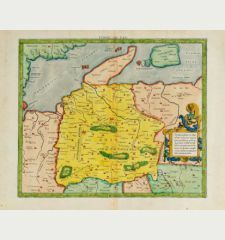 Minor browning, centrefold and margin strengthened. 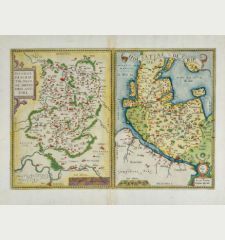 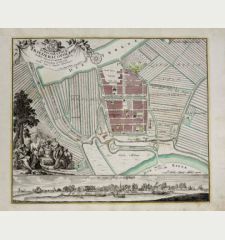 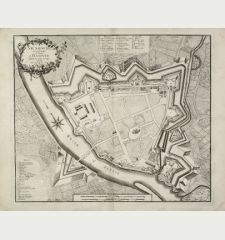 Hugh Allard and his son Carel were map and atlas publishers in the second half of seventeenth century in Amsterdam. 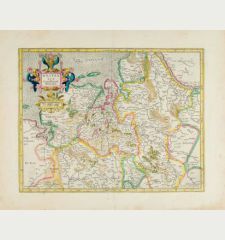 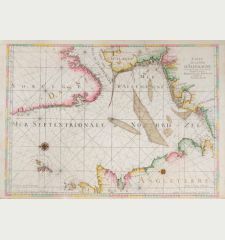 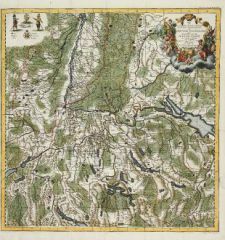 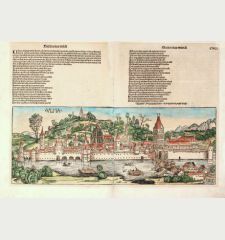 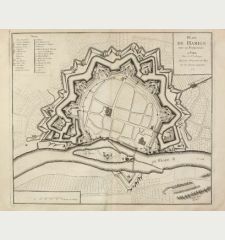 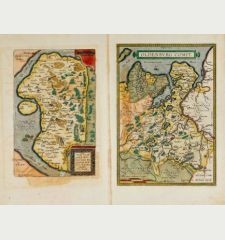 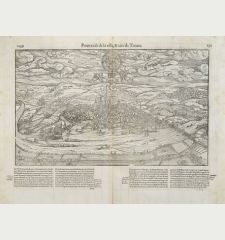 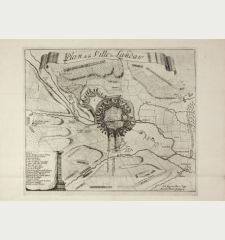 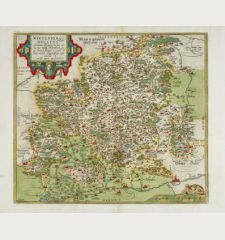 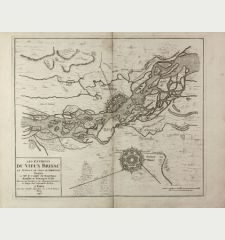 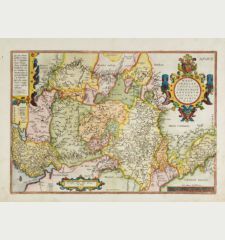 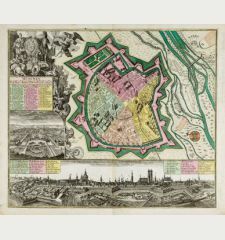 The maps mainly based on those of J. Blaeu, N. Visscher, J. Janssonius and F. de Wit. 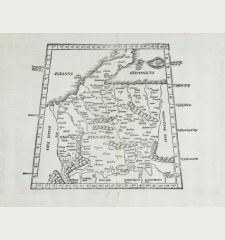 Carel Allard: Nova Tabula Totius Frisiae Orientalis Emendata Auct. 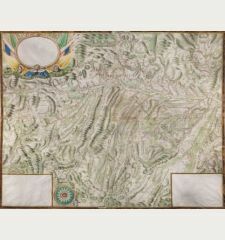 C. Allard.